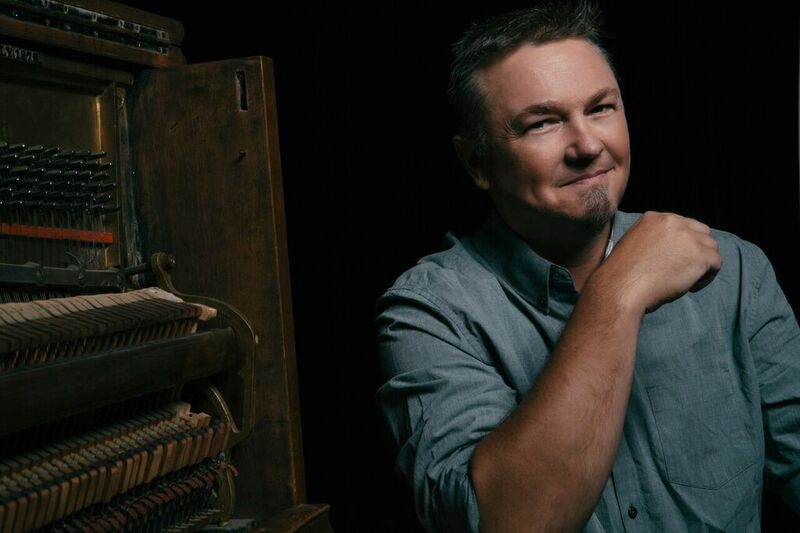 Called the “great American romantic” by the New York Times, Edwin McCain has built an enviable career over the past 20 years by balancing his massive pop success with the year-round touring schedule of a tireless troubadour. 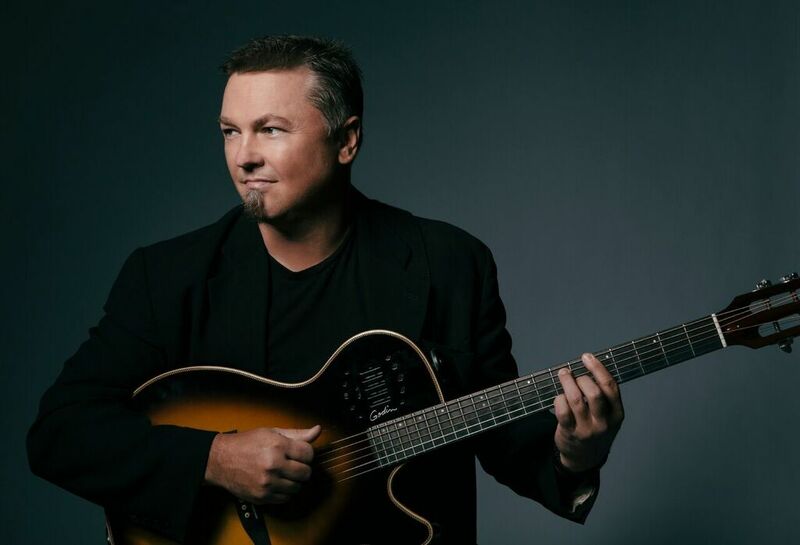 His hit songs, authentic spirit and surprisingly affable sense of humor keep fans coming back time and time again for nights that feel more like parties with old friends than rock concerts. 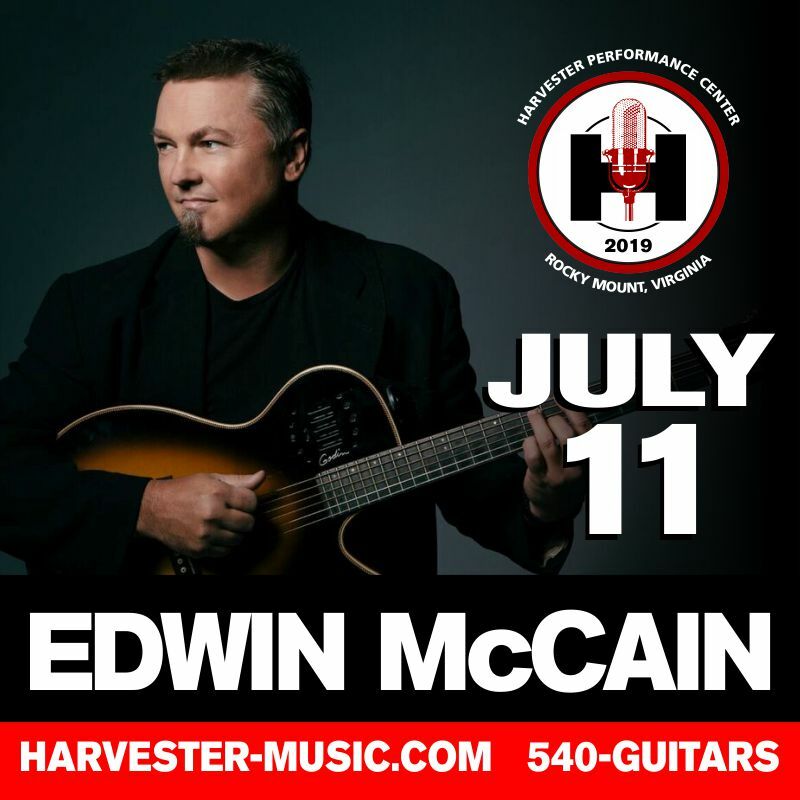 After recording two of the biggest love songs in the history of pop music and experiencing the success that comes with a television show on Animal Planet (Flipping Ships), McCain now performs upwards of 100 shows annually throughout the US as a solo artist, with his full band or his acoustic trio. Recently, he’s added orchestras to his repertoire, performing with symphonies in select markets where he brings his powerful songs to majestic new heights. 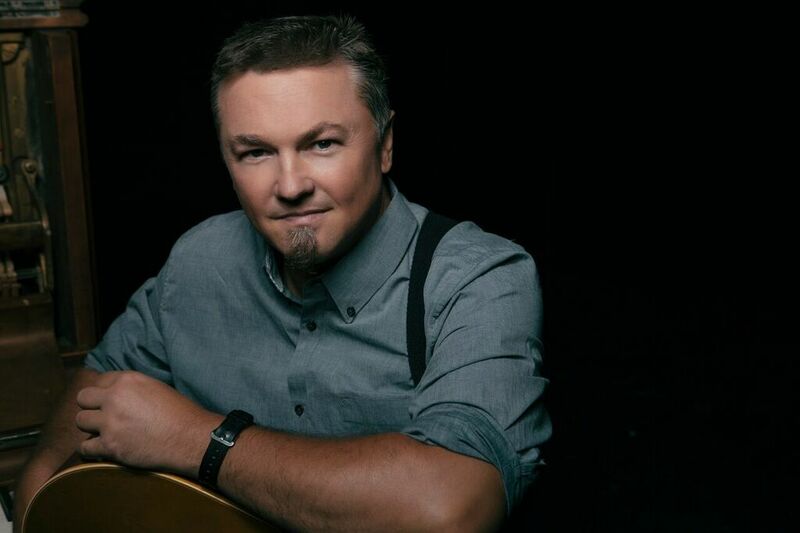 2018 marked the 20th year of the success of “I’ll Be,” which topped the Billboard charts in 1998 and has proven to be a timeless classic over the past two decades.